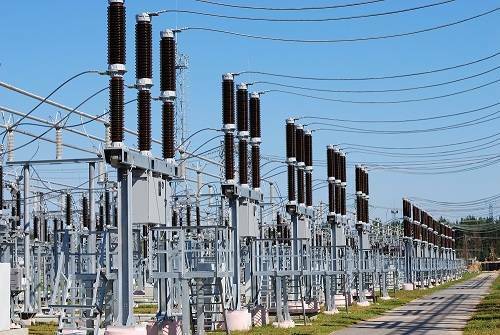 Reliability of Low Voltage Power Transformers - ! Equipment for Transformer Oil Reclamation. GlobeCore. As we can see, the greatest amount of damage is the result of insulation faults. That is why the condition of transformer oil is of such importance. The efficiency of the entire insulation system (both solid and liquid) largely depends on the quality and condition of the dielectric transformer oil. Such factors as temperature extremes, interaction with the atmospheric oxygen, and the accumulation of emulsion water have a negative impact not only on the performance characteristics of oil, but also on the condition of the solid insulation. As a result, transformers break down prematurely even though their service life should be much longer. Unfortunately, once the transformer has experienced a catastrophic failure, there is only one solution to this problem. The failed transformer willl have to be replaced by a new one. But, such a strategy requires significant capital expenditures and leads to reduced profits and inefficient operations. The solution to this problem is to call GlоbeCоre who is in the business of designing and producing equipment for purification and regeneration of transformer oils. GlobeCore promotes and adheres to the principle of “preventive maintenance.” That means that the causes of transformer damage are prevented in the first place during transformer servicing. It is transformer oil purification that helps insulting oil maintain its performance characteristics at the proper level and slows down the process of its aging. GlоbeCоre produces equipment that allows for complete processing of transformer oil (purification, dehydration, and degasifying) to restore the original performance characteristics of the dielectric oil. GlоbeCоre equipment is also very eco-friendly: there are no harmful discharges into the air since it uses the sorbent that can be reactivated to prevent the penetration of oil residues into water and soil. The service life of transformers with a voltage up to 35 kV may be extended by 10 years if negative impacts are reduced.